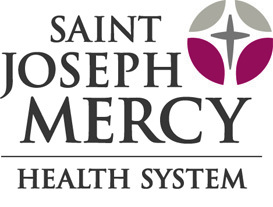 MOVE Wellness Studios is proud to be collaborating with St. Joseph Mercy hospitals in Ann Arbor and Livingston County to offer fitness classes to employees and the community. We offer a mix of classes and wellness workshops and special events to support the culture of wellness that exists within the St. Joseph Health System. All St. Joe, Probility and IHA employees can participate in the classes at no cost. To view a current schedule of classes, please CLICK HERE.